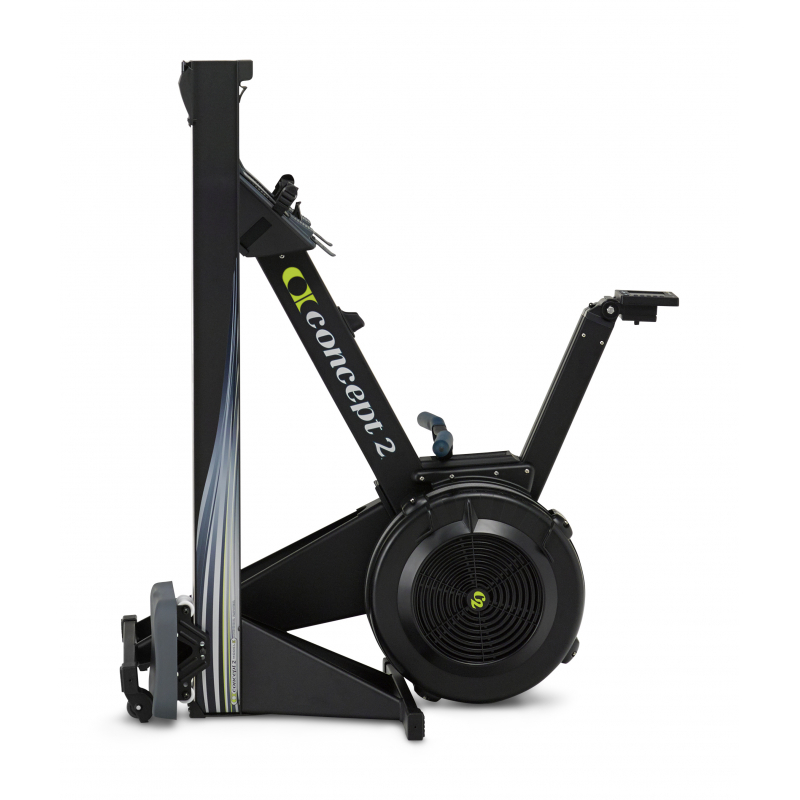 Maximum User Weight 227kg as tested by Concept2. 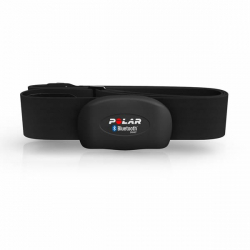 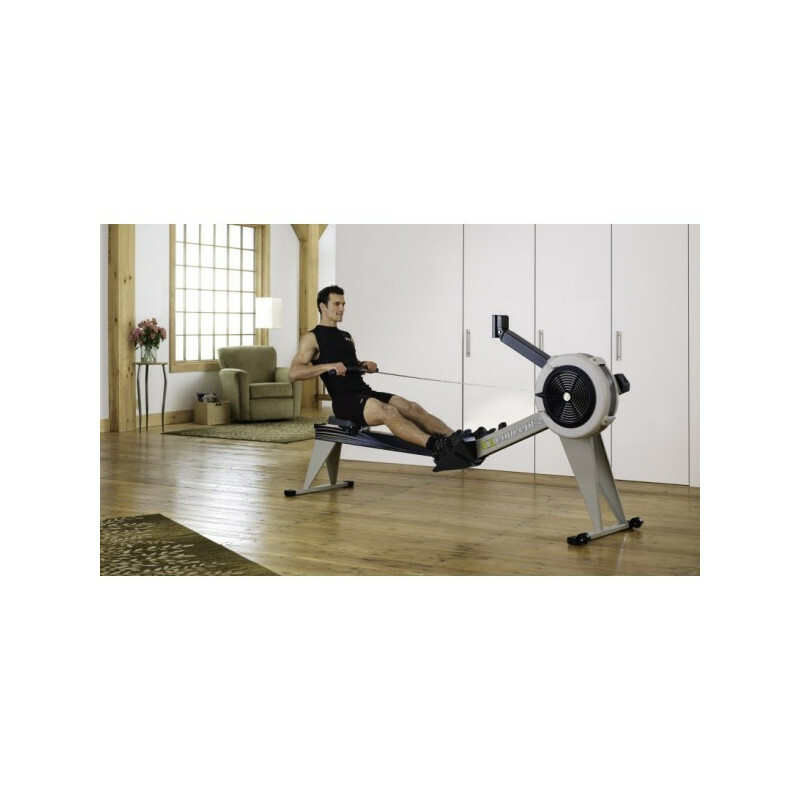 300 lbs / 135 kg as tested per European Stationary Fitness Equipment Testing Standard EN 20957-7. 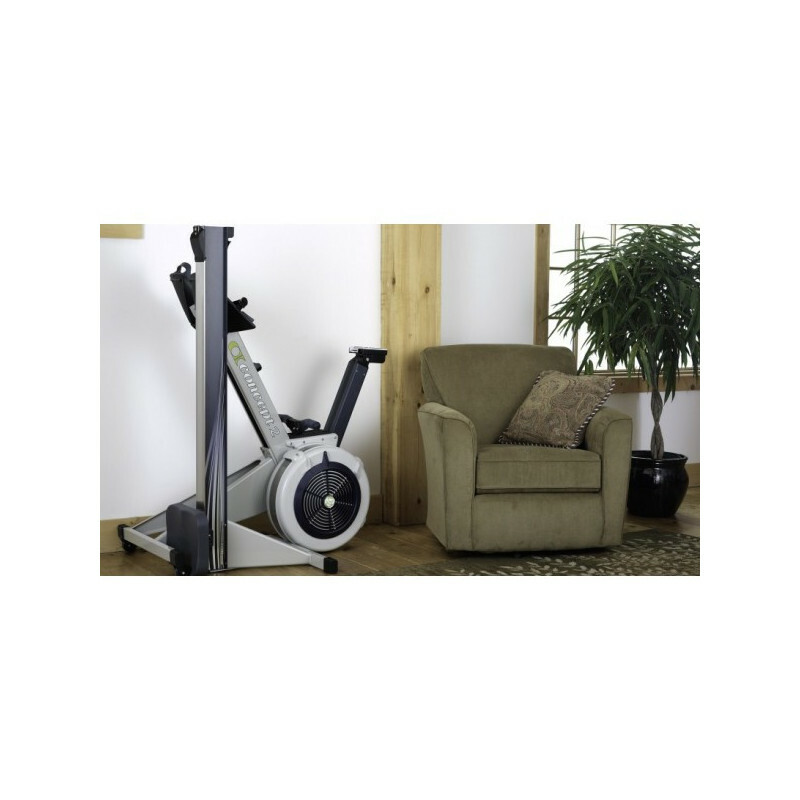 The Model E offers presence and durability with its 20 inch frame height, nickel-plated chain, and glossy clear coat finish. 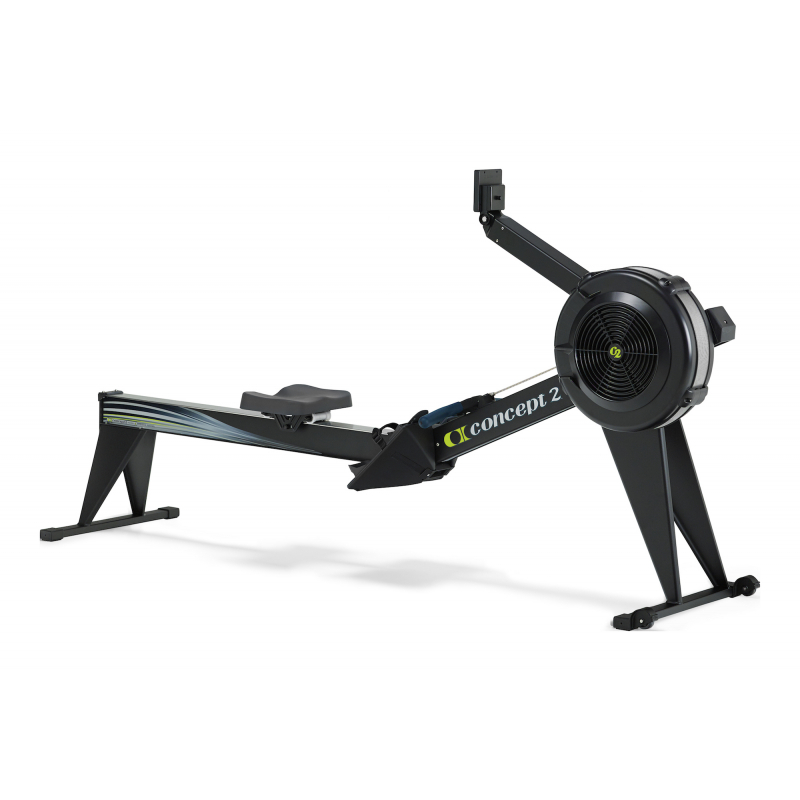 From a practical standpoint, the higher frame means easier on-and-off for those with tired knees or mobility considerations. 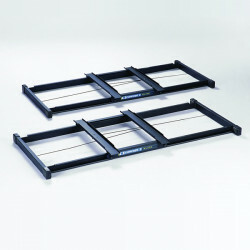 The nickel-plated chain requires less-frequent oiling. 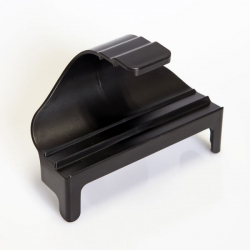 The clear coat finish protects against scratches. 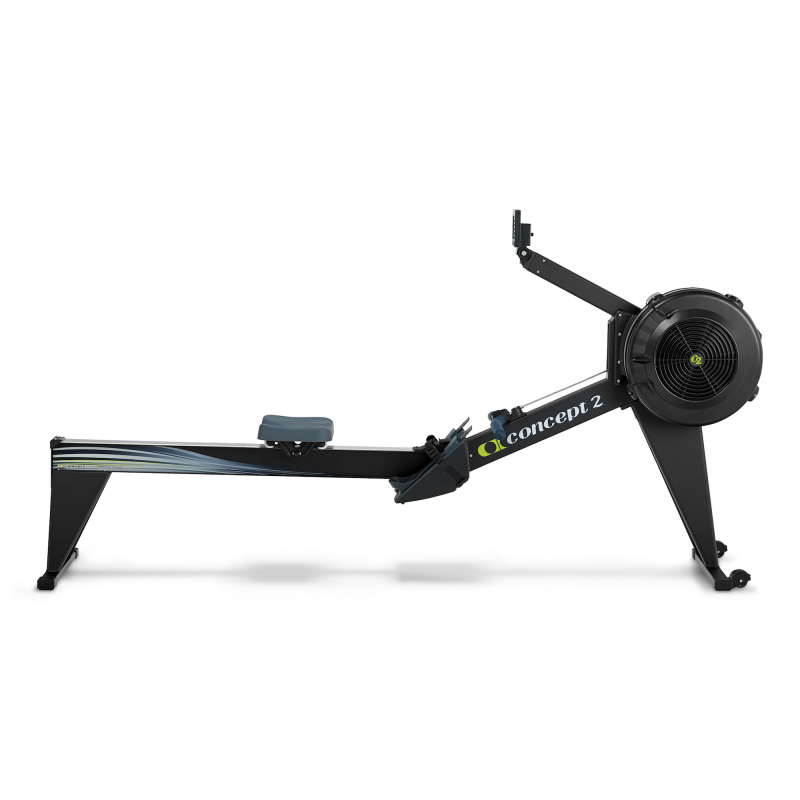 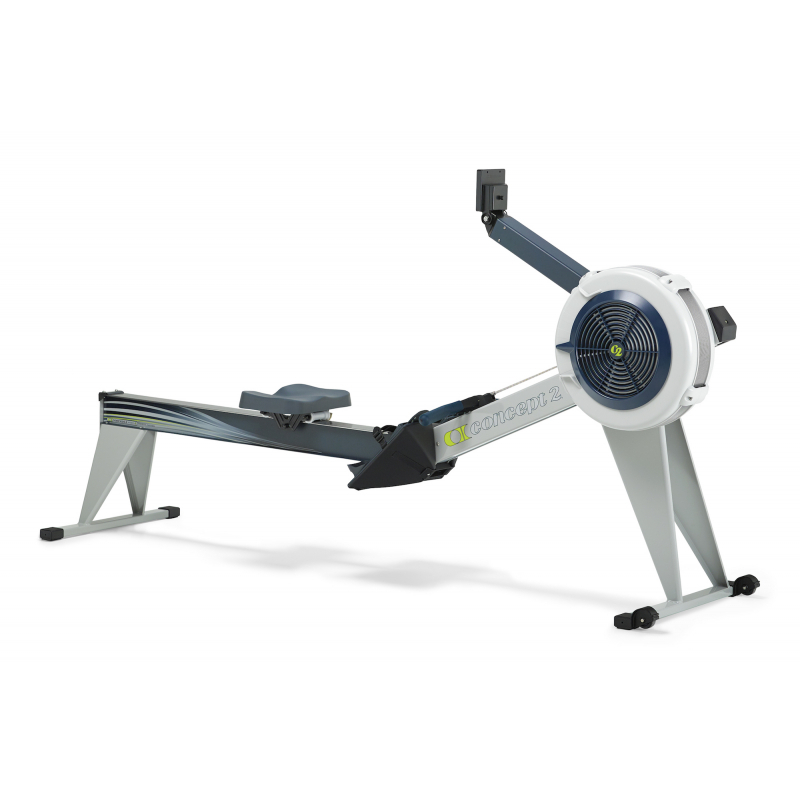 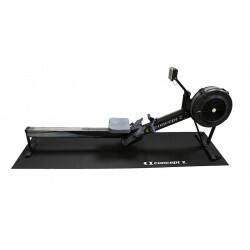 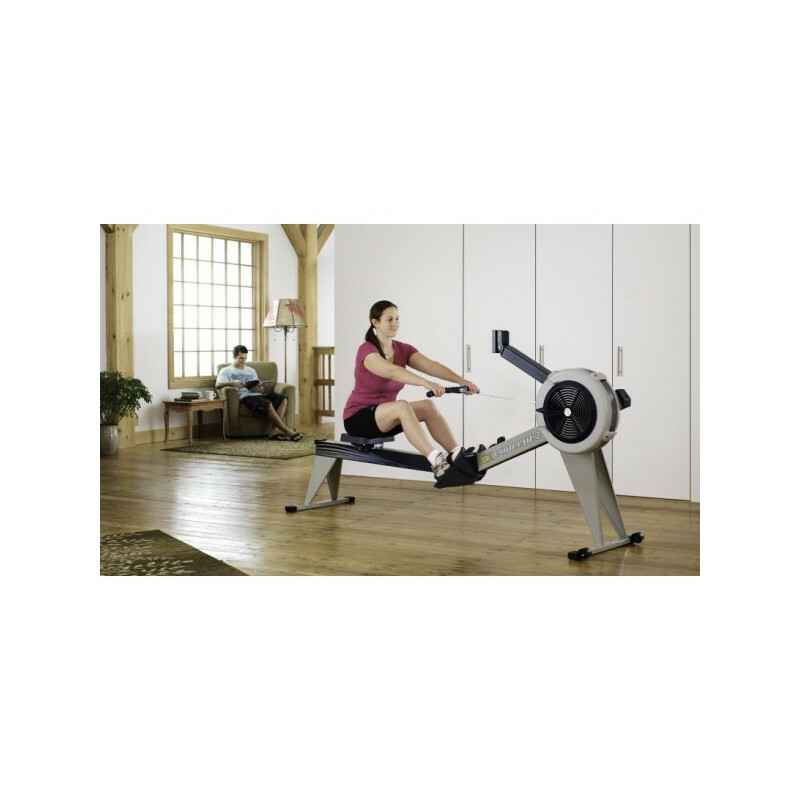 For more information about the Model E Indoor Rower, visit the Model E page at concept2.co.uk.